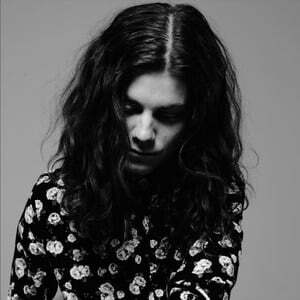 BØRNS may hail originally from the lower peninsula of Michigan but his dreamy blend of folk, glam and electro rock sounds like it comes straight from the cosmos. This tree-house dwelling LA transplant will be bringing his angelic voice and dynamic live show across the U.S. this fall. Do not miss a chance to catch this unique, otherworldly talent.